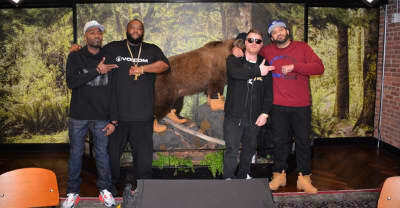 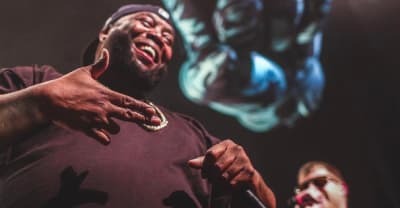 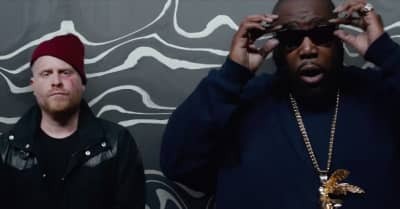 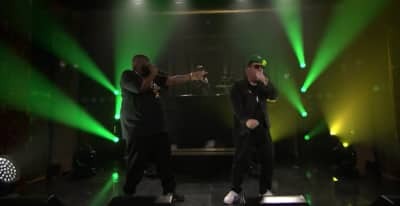 Watch Run The Jewels perform "Legend Has It" on The Tonight Show Starring Jimmy Fallon. 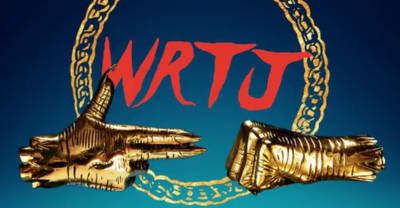 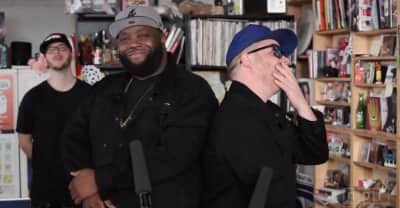 Watch Run The Jewels perform songs from RTJ3 during their NPR Tiny Desk concert. 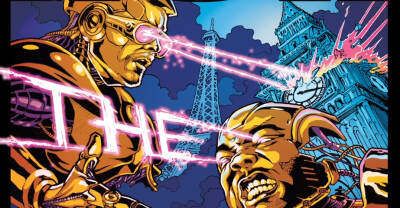 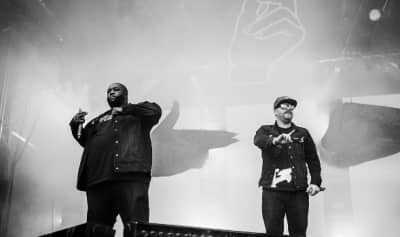 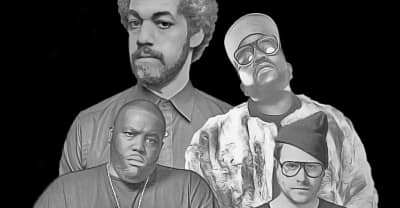 Run The Jewels announce European tour dates in support of RTJ3.